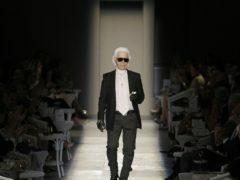 Cara Delevingne, Penelope Cruz and Kristen Stewart were among the stars paying tribute to Karl Lagerfeld at his last Chanel show. 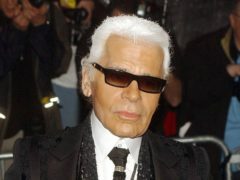 Fendi ended its fashion show with a tribute to the “disreputable” style of its late creative director Karl Lagerfeld. 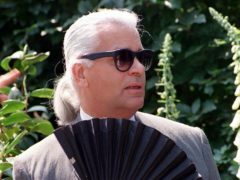 Karl Lagerfeld was a revered and influential fashion designer before his death at the age of 85, but he was also a devoted cat owner. 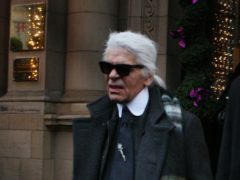 Cara Delevingne described late fashion designer Karl Lagerfeld as a “visionary” and “genius” as she paid tribute following his death. 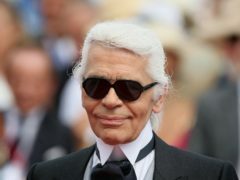 Karl Lagerfeld leaves behind a complicated legacy, but to one woman he will always be the world famous fashion designer she told she wanted to dress as a box when she was seven. British fashion designer Stella McCartney and singer Kylie Minogue are among the names who have paid tribute to Karl Lagerfeld following his death aged 85. 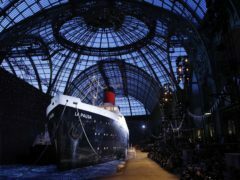 Karl Lagerfeld maintained Chanel’s position at the pinnacle of fashion over a 36-year career that saw his name become synonymous with the luxury brand. 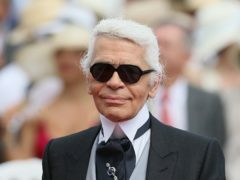 Fashion legend Karl Lagerfeld has died aged 85, according to media reports in France.